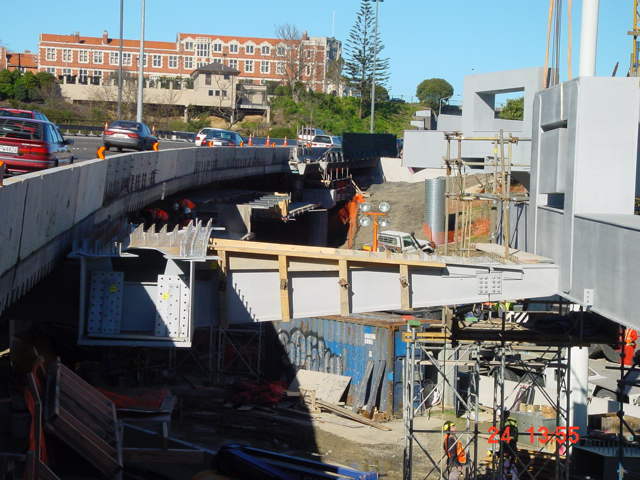 Supplying New Zealand Transport Agency with core components for the completion of Auckland’s highly visible “Spaghetti Junction’ motorway interchange. 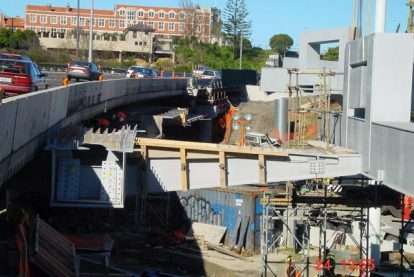 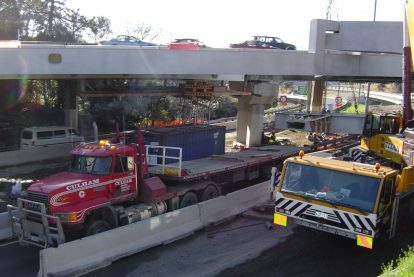 For this project we were tasked with fabricating the massive box section girders and cantilevered motorway sections for the Grafton Gully over bridge. 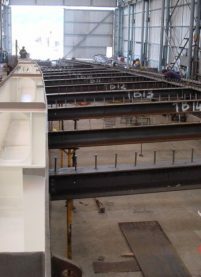 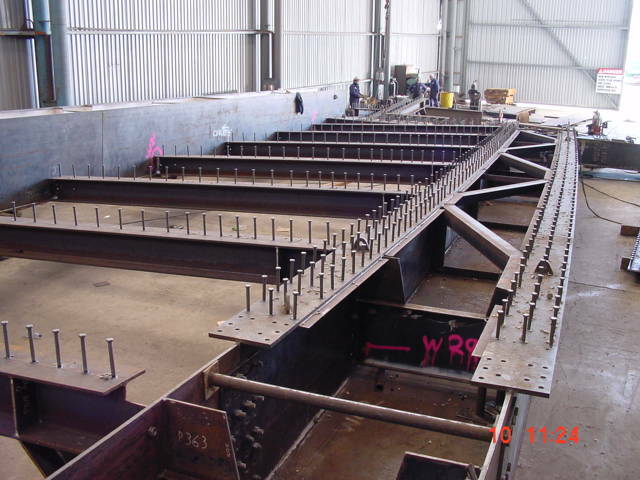 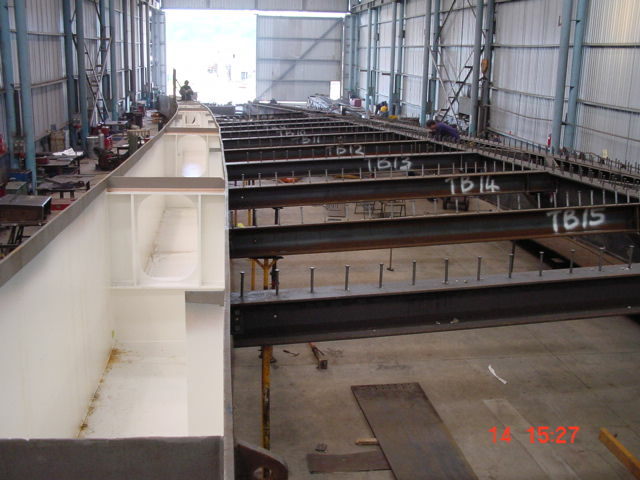 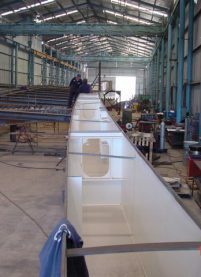 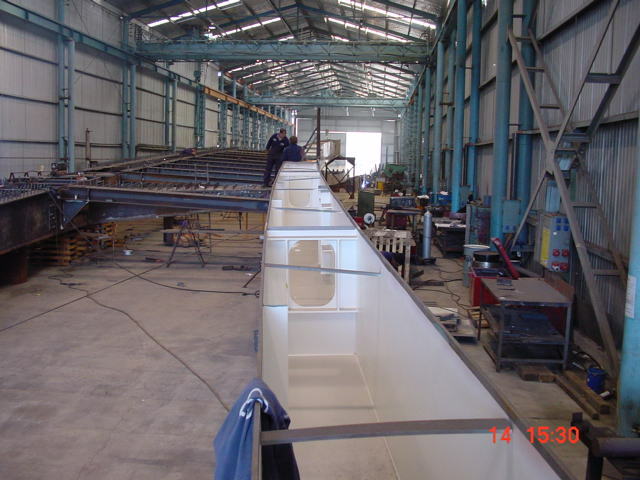 Fabrication was completed onsite in Whangarei. 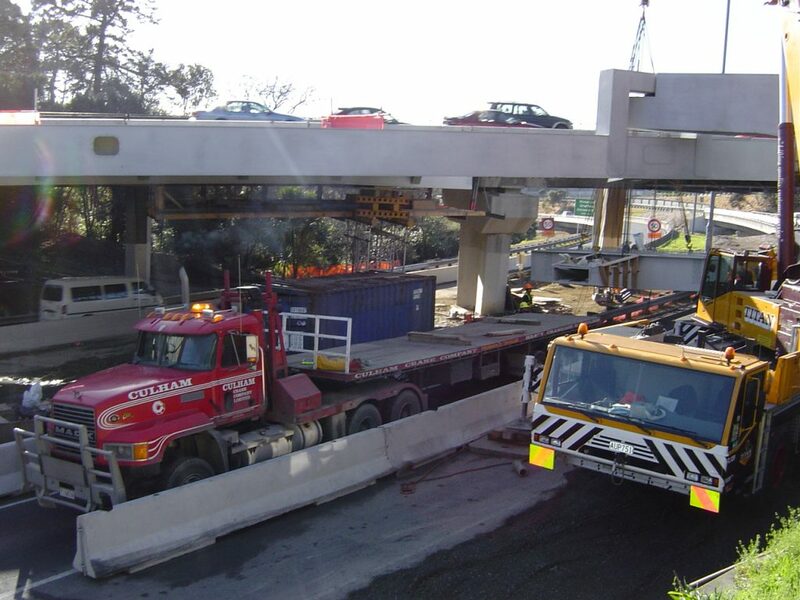 Moving the girders to Auckland required heavy transport equipment and considerable logistics expertise as each girder was close to the maximum dimensions allowable on New Zealand roads. 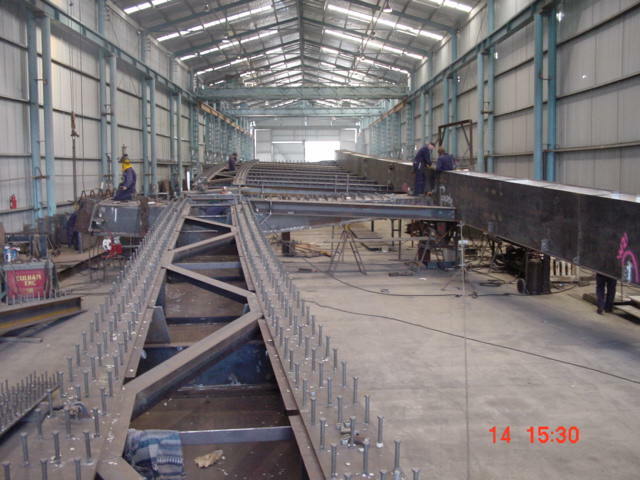 We then assisted with the complex installation.